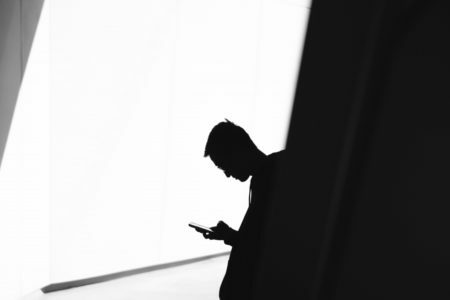 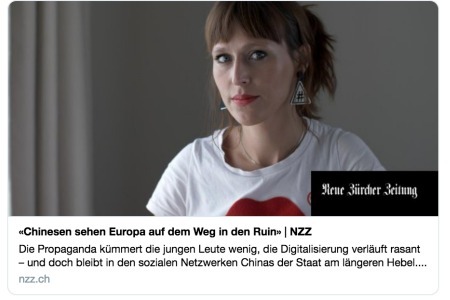 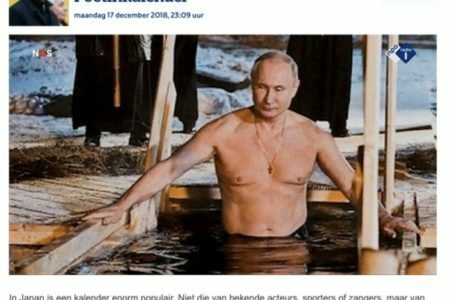 (Neue Zürcher Zeitung) – Die Propaganda kümmert die jungen Leute wenig, die Digitalisierung verläuft rasant – und doch bleibt in den sozialen Netzwerken Chinas der Staat am längeren Hebel. 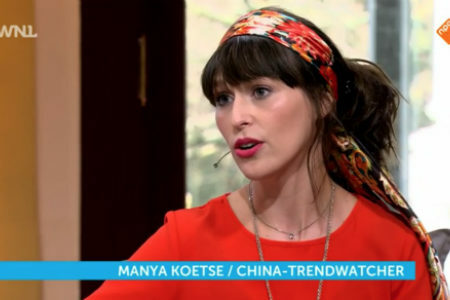 Die Bloggerin Manya Koetse verfolgt Trends auf Weibo, dem grössten Netzwerk des Milliardenlandes. 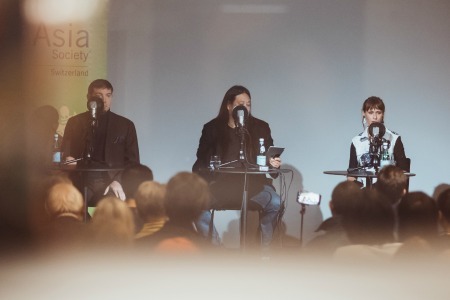 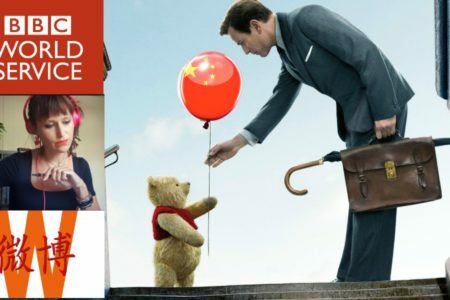 (Sinica/Supchina) – This week on Sinica, Kaiser traveled across the Atlantic to host a live podcast at the Asia Society of Switzerland in Zurich. 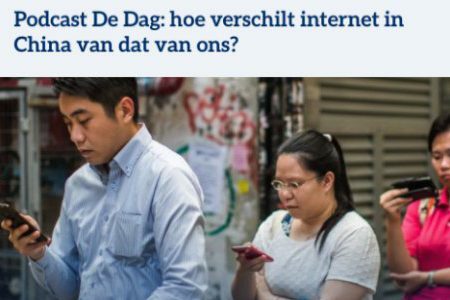 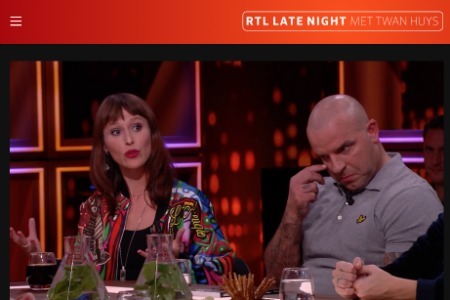 Our guests are Manya Koetse, editor and founder of What’s on Weibo — a wonderful resource that aggregates and examines trending information from social media platform Sina Weibo — and Rogier Creemers, a postdoctoral scholar at the University of Leiden. 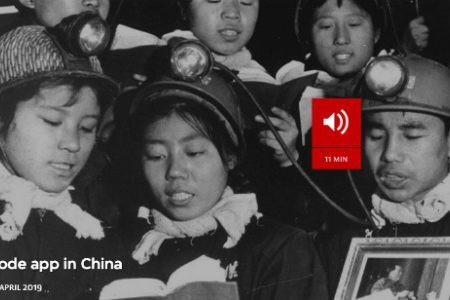 The Food Chain investigates the rise of eating disorders in China. 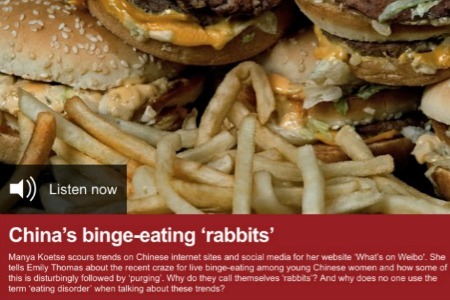 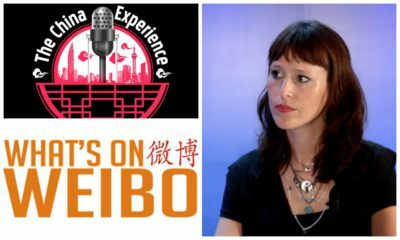 Manya Koetse tells BBC’s Emily Thomas about the recent craze for live binge-eating among young Chinese women and how some of this is disturbingly followed by ‘purging’. 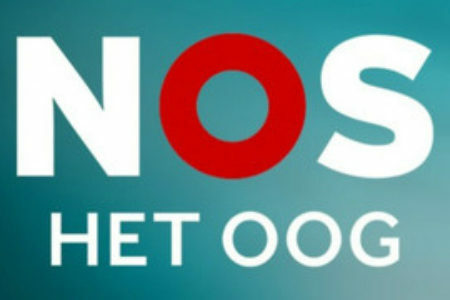 Why do they call themselves ‘rabbits’?